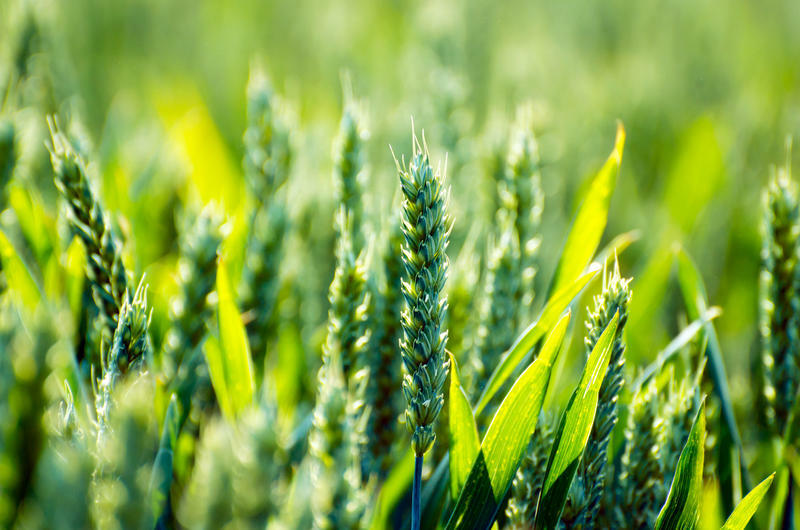 Industrialized agriculture has resulted in the loss of numerous plant and animal species, but there is an organization looking to change that trend. 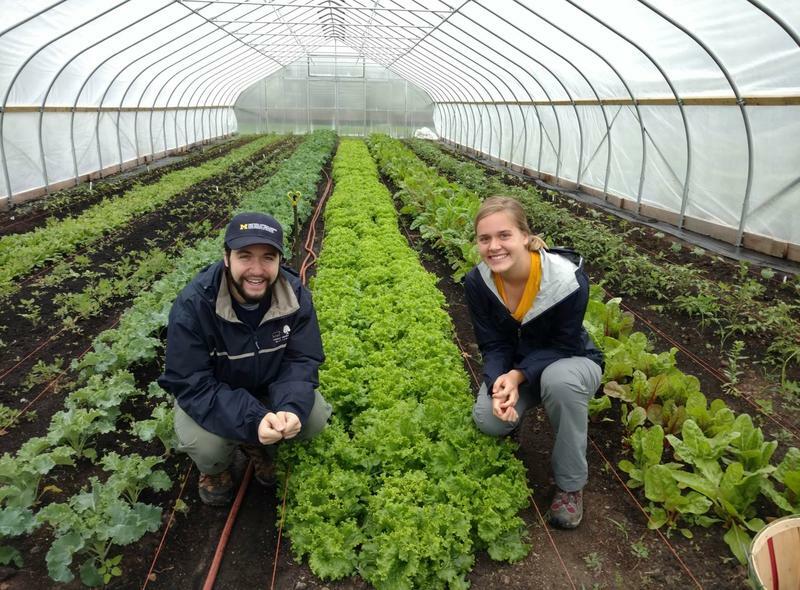 In this week's "Issues of the Environment," WEMU's David Fair talks with Lauren Moscoe, board member of Slow Food of Huron Valley and member of Midwest Ark of Taste Committee, about what has been done to increase diversity in agriculture. 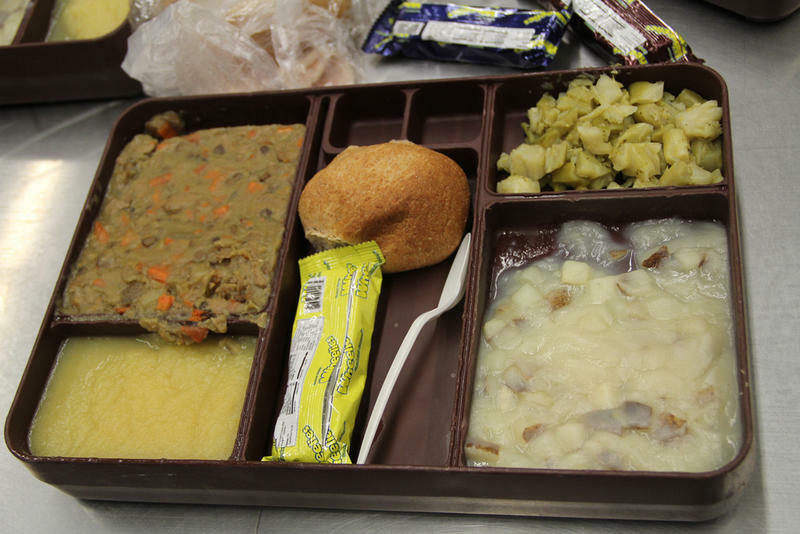 The Michigan Department of Corrections defended its plans to change how it feeds prisoners. 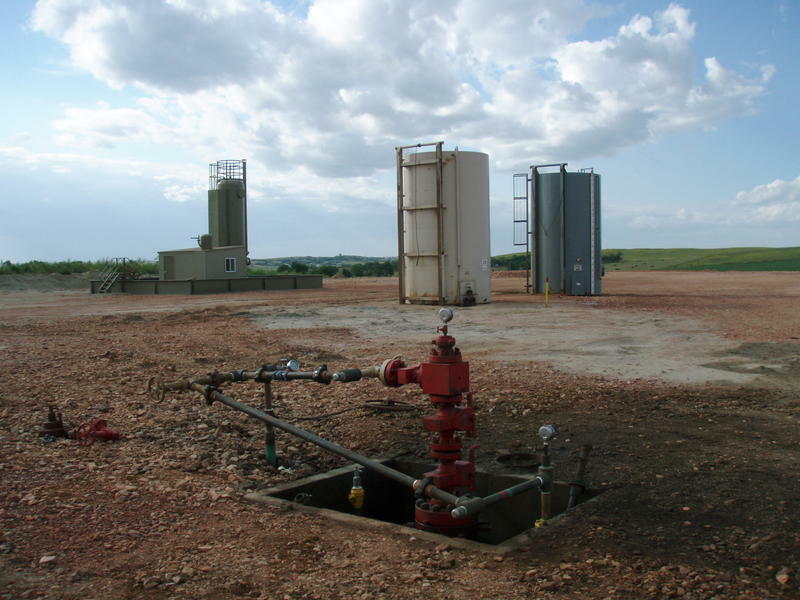 Department officials testified Wednesday in front of a Senate committee. The state wants to end its use of private vendors for food services. Cheyna Roth reports on the Michigan Department of Corrections trying to defend its new food service plan. The Ann Arbor area is often noted for academia and art, football, and food, but did you know it’s also home to a tortilla factory? As part of our “Hidden In Plain Sight” series, 89.1 WEMU’S Lisa Barry takes you to Pittsfield Township just outside of Ann Arbor where tasty tortillas and chips are made from one simple ingredient. 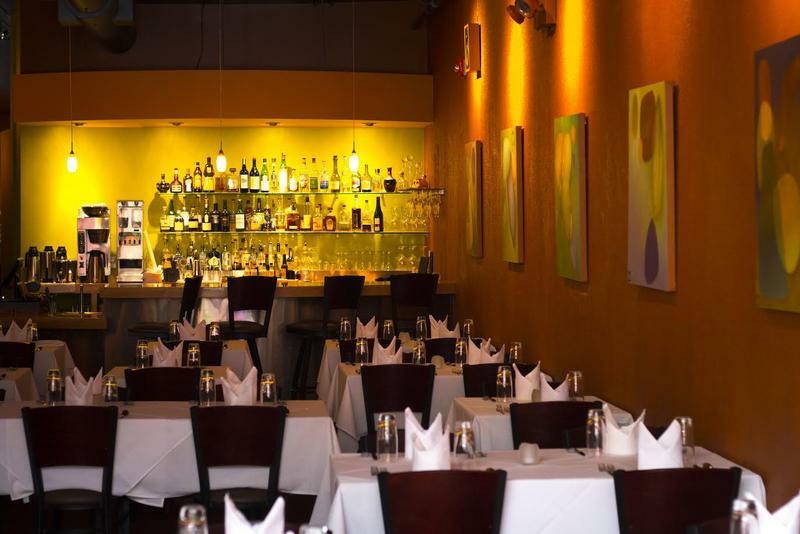 Logan Restaurant in Ann Arbor is one of 57 establishments currently taking part in Ann Arbor's Restaurant Week. In addition to welcoming regular customers, they're hoping to attract a specific group. WEMU's Jorge Avellan reports on one local restaurant in Ann Arbor reaping the benefits of Ann Arbor Restaurant Week. 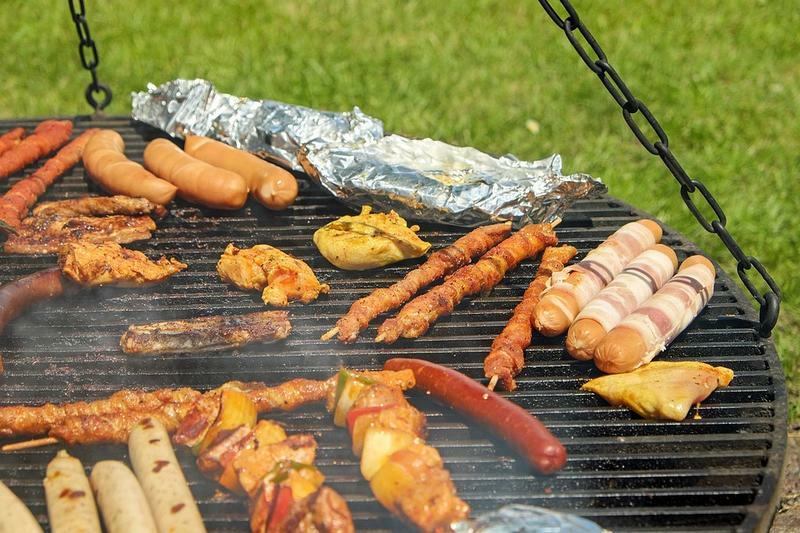 In addition to remembering the people who died while serving in the country's armed forces, Memorial Day also kicks off the unofficial start of summer, and that means picnics and barbecues. 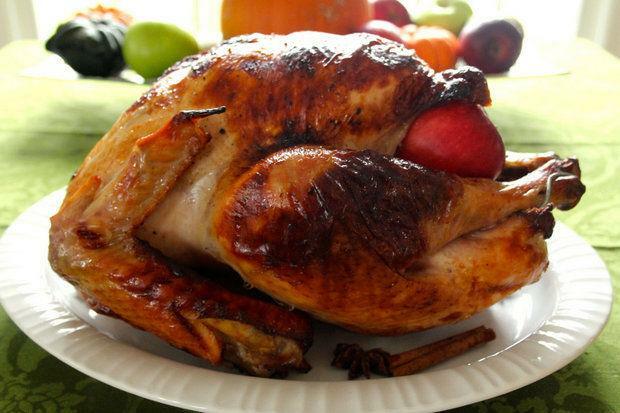 So it never hurts to be reminded of holiday food safety tips. WEMU's Lisa Barry reports on ways to avoid food-borne illnesses this summer. 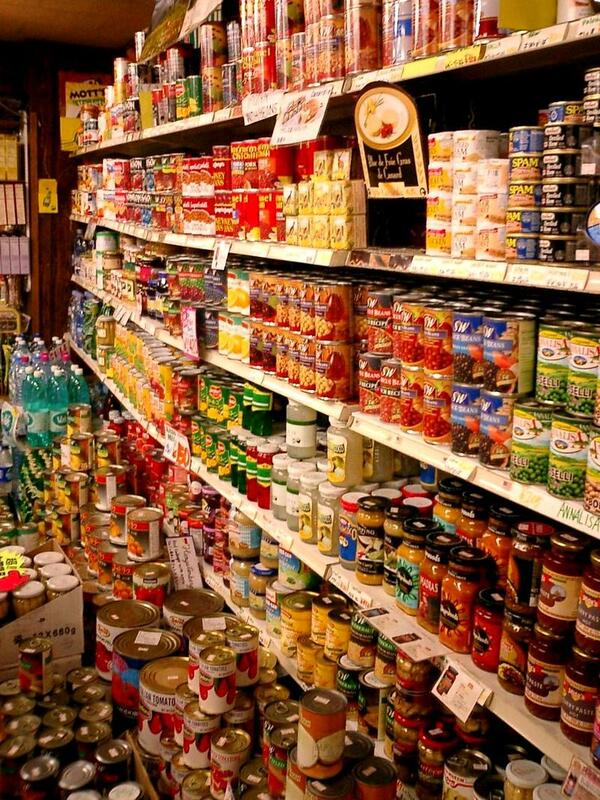 The Ecology Center in Ann Arbor is working on a project to make sure supermarkets don't sell canned food products that could contain BPA in them. WEMU's Jorge Avellan reports on the Ecology Center's efforts to remove food cans containing BPA. An Ypsilanti Kroger store re-opened on June 15th, and its improvements are expected to help the local economy. 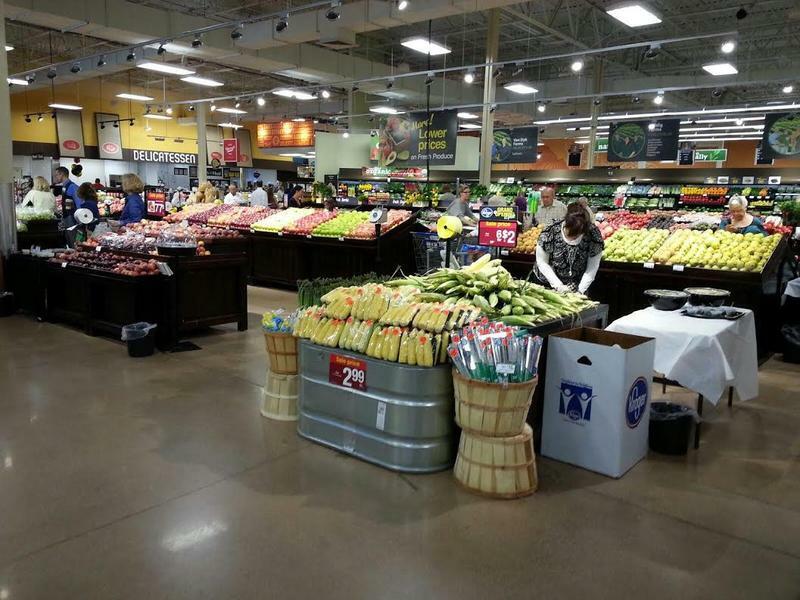 WEMU's Jorge Avellan reports on improvements made to a Kroger store in Ypsilanti. Food safety became a huge concern when a man introduced hazardous chemicals to grocery stores in Washtenaw County in May. In this week's "Issues of the Environment," WEMU's David Fair talks with Washtenaw County Environmental Health Director Kristen Schweighoefer about what to do if contaminated food becomes a serious problem. Summer is almost here with it comes plenty of new culinary experiences. 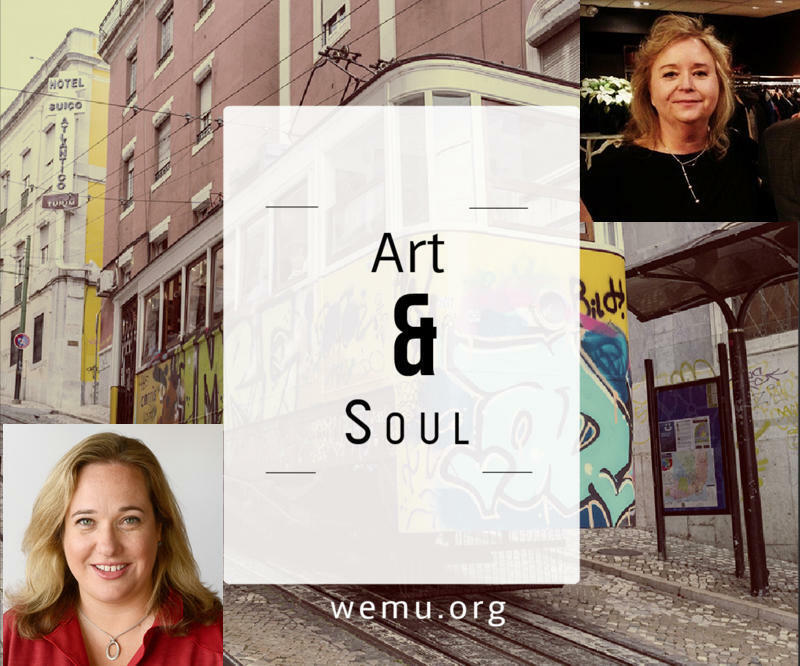 On this week's Art and Soul, I talk with Jessica Webster about some of the things happening in and around Ann Arbor this month. Taste of Ann Arbor is this coming Saturday, June 4th. It's a chance to sample food from a number of different Ann Arbor restaurants. It's a meat lover's dream. Camp Bacon takes place this week in the Ann Arbor area. 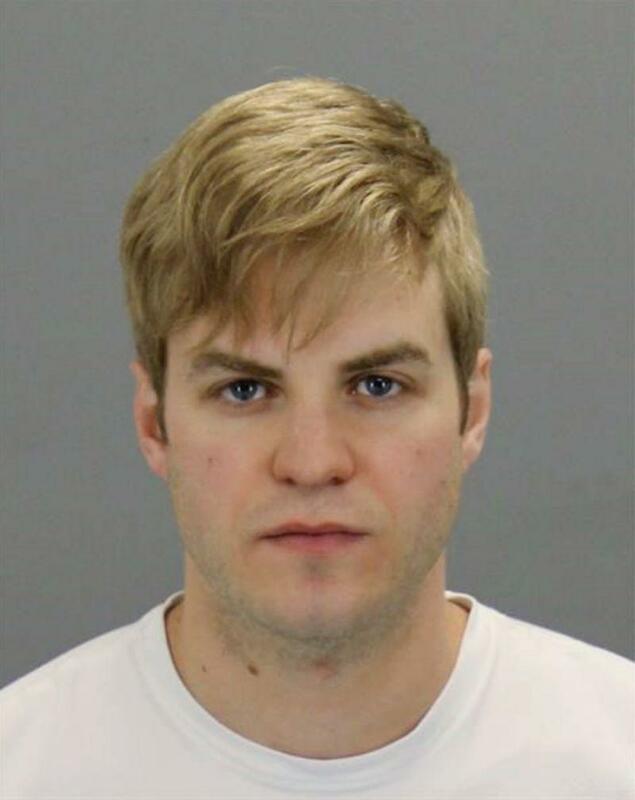 The FBI says a man is in custody after he admitted to spraying a contaminant on unpackaged food items at three Ann Arbor grocery stores. As summer approaches, Eastern Michigan University is getting ready to help feed students in need. WEMU's Jorge Avellan reports on EMU's Swoop's Pantry preparing to assist students during the summer semester. 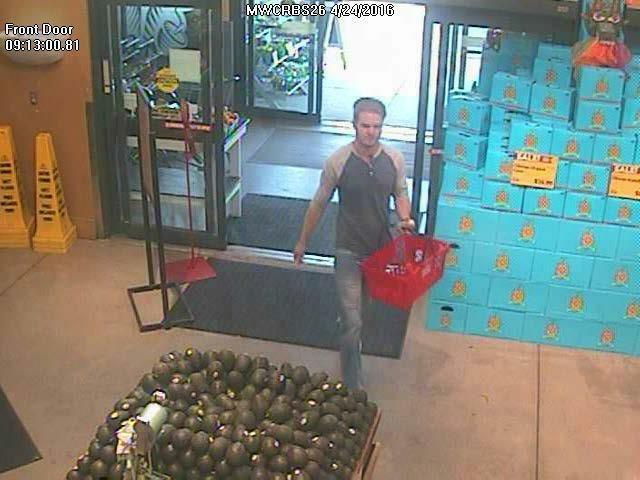 The FBI says they have "some promising leads" in a food tampering incident at an Ann Arbor Whole Foods. 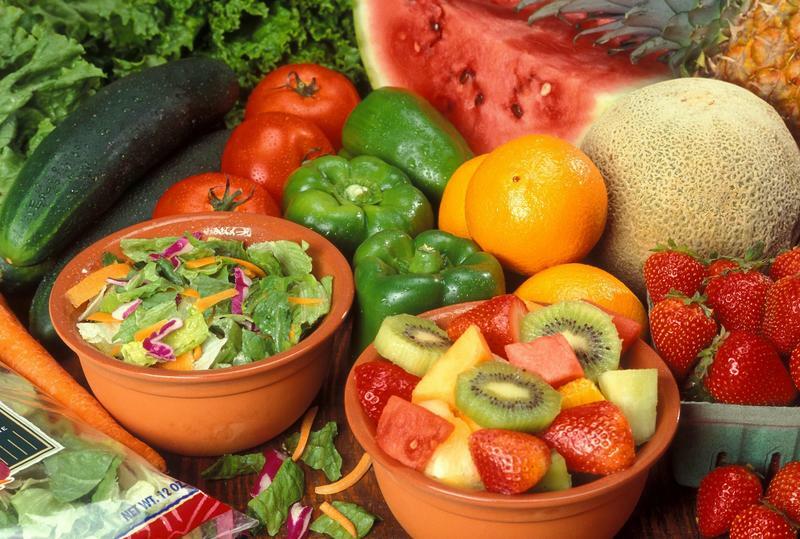 Some Washtenaw County residents are eating over half a cup more per day of fruits and vegetables thanks to a program called Prescription for Health. 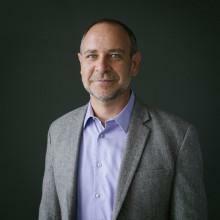 WEMU's Jorge Avellan reports on Washtenaw County's new "Prescription for Health" program. With the holidays upon us, efforts to eat healthfully become more difficult with all the goodies offered at special dinners and parties. Mlive Food writer and WEMU host, Jessica Webster shares some great tips to make your Valentine's Day stress-free. To help you put together the best Bowl spread ever, 89.1 Jazz Host and Mlive Foodie, Jessica Webster gathered a few of her favorite recipes from years past, including soup, dips, guacamole, chili and the best grilled cheese sandwich ever.